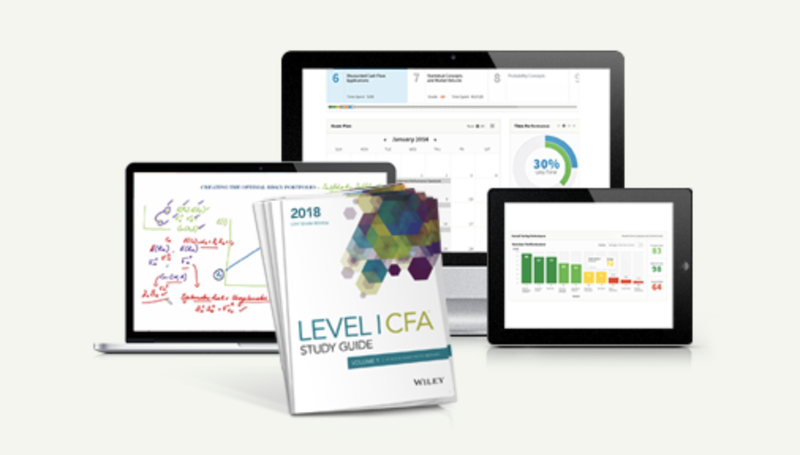 The CFA quant section is the most mathematical and formula driven. It is also important in the first two levels of the CFA exam, representing 12% in Level 1 and 5-10% in Level 2. In Level 1, candidates are expected to know the basics of quantitative methods. They should be able to interpret the normal distribution and how that relates to quantifying risk, and be very comfortable with covariance, correlation, confidence intervals, and expected value. The graphical side of the readings (histograms, distributions, cumulative distributions) get tested on a few questions as well. In level 2, the focus shifts to hypothesis testing which is considerably more complex and is built on the knowledge in Level 1. There are two long study sessions covering the basics of quantitative analysis. SS3 is considerably more difficult. It is not a particularly long read but there are more end-of-chapter questions than SS2. Time value of money and DCF is basic for many candidates. It is however very important to truly understand how it works, because it lays the foundation for the equity and fixed-income valuation. Both are big topics in Level 2. 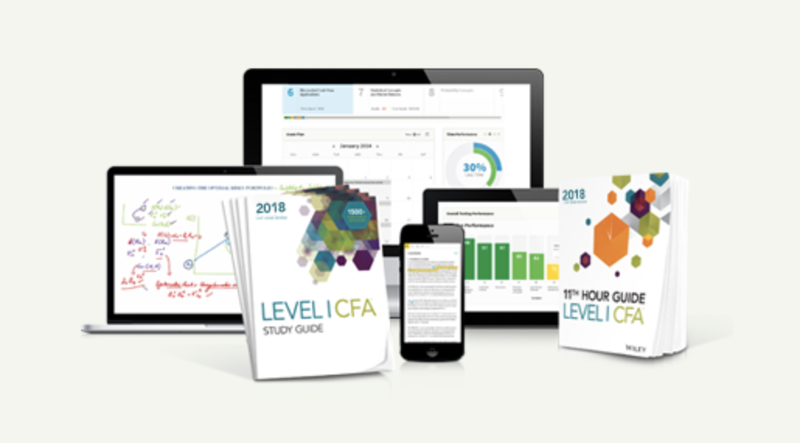 You should aim at mastering the CFA quant section because (1) it is a big section in Level 1, and (2) Knowing Level 1 materials is crucial for tackling Level 2. Having said that, if you don’t have the background in statistics, it may take up a lot of studying time. Be conscious of how much time you have spent. If necessary, speed up the reading and save time for practice questions. Don’t let quant derail your study plan. Don’t get stressed on the formulas in your first reading, as you are going to forget most of them. Focus on the logic behind the formulas and how the concepts relate to each other. You can try setting up the formulas in an excel sheet so you can plug in various numbers and see how they work. If there is a concept you don’t understand, check out Khan Academy. This website covers every topic that you can imagine, and it’s all free. Youtube may have similarly helpful videos as well. This is the same throughout the CFA prep, but especially true for the CFA quant section. Taking more questions help a lot in understanding the concepts and how examiners will test you in the exam. Practice in quant means getting familiar with how the calculator works as well. As mentioned above, there are lots of formulas in Quant. By the time you finish reading FRA, you would have forgotten 90% of it. Make sure you allow a couple of hours going through those formulas again. Some readers suggest writing them on flashcards and review them from time to time. Writing notes is time and effort consuming but this method has good pay off in the long run. The CFA exam is a marathon so it’s worth the effort in my opinion. The CFA quant session could be Goliath to candidates without statistics background. Having said that, most are “light bulb” topics, meaning when the concept clicks (the ah-ha! moment), it will be easy going forward.